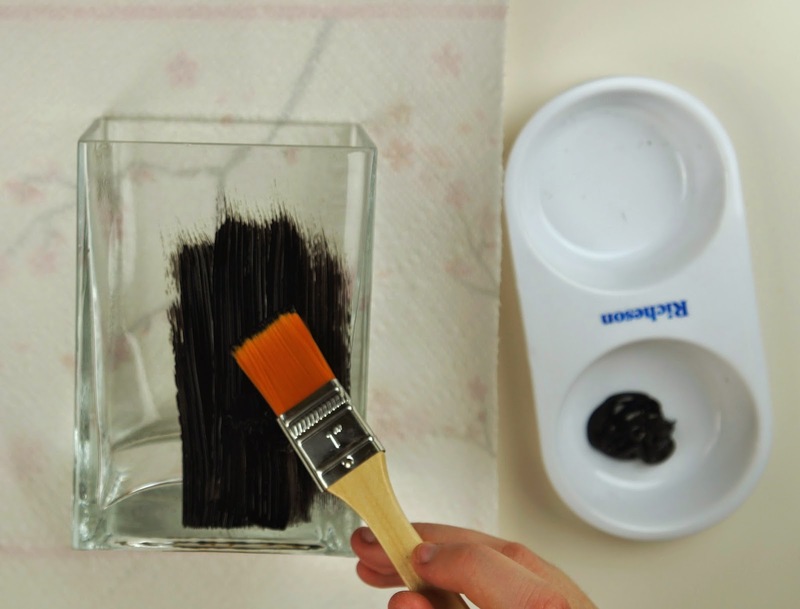 Start off by painting the entire outside of your jar or vase with black acrylic paint. Make sure to paint the bottom as well. You might want to do 2 coats of paint depending on how streaky your paint is, you don't want to be able to see through the glass. Let the paint completely dry before moving on. 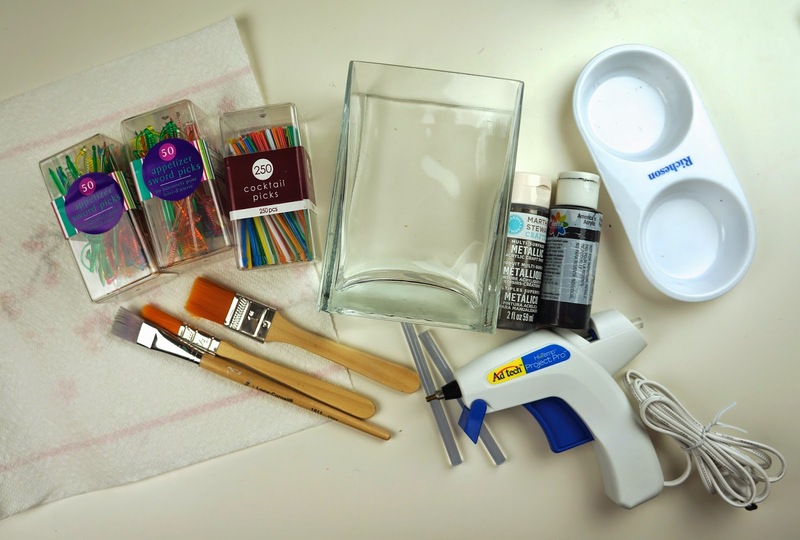 Now you can start to hot glue on your swords. 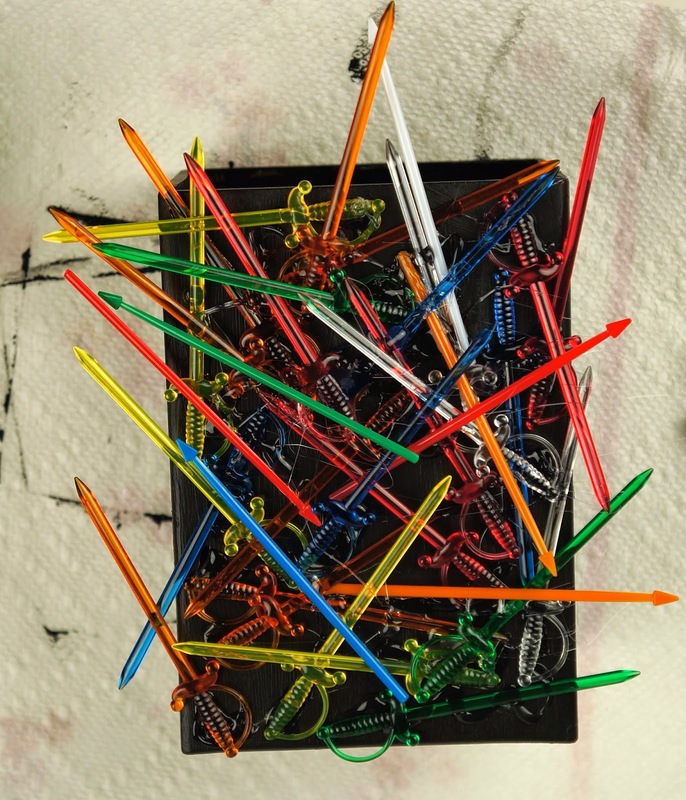 Start at the bottom of your jar and work your way up, overlapping swords and having them stick out in random directions. Make sure that no sword end is glued past the bottom of the cup so that it can sit flat. 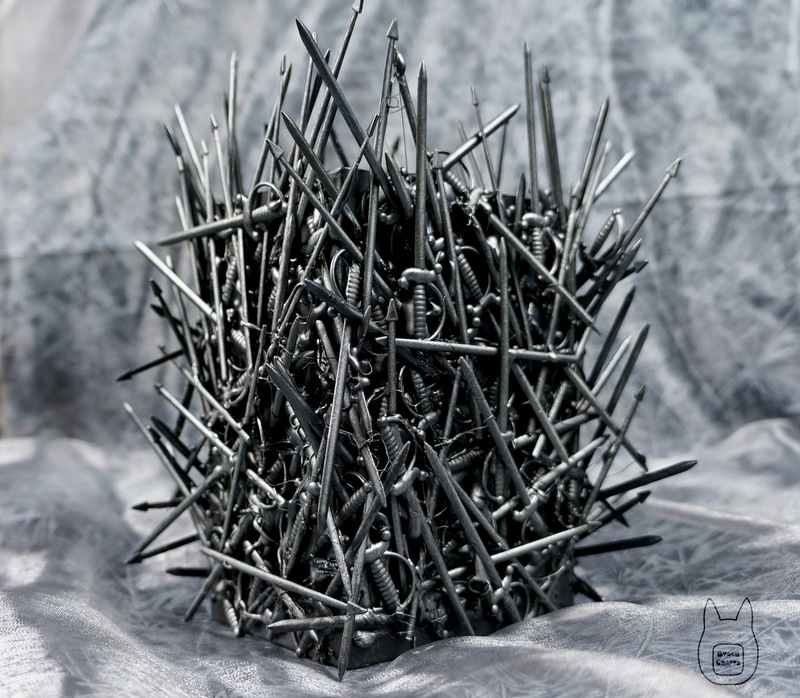 To get the best iron Throne look, make sure that ends of swords are sticking out past the edges of the sides and out the top. Cover your entire cup with swords. 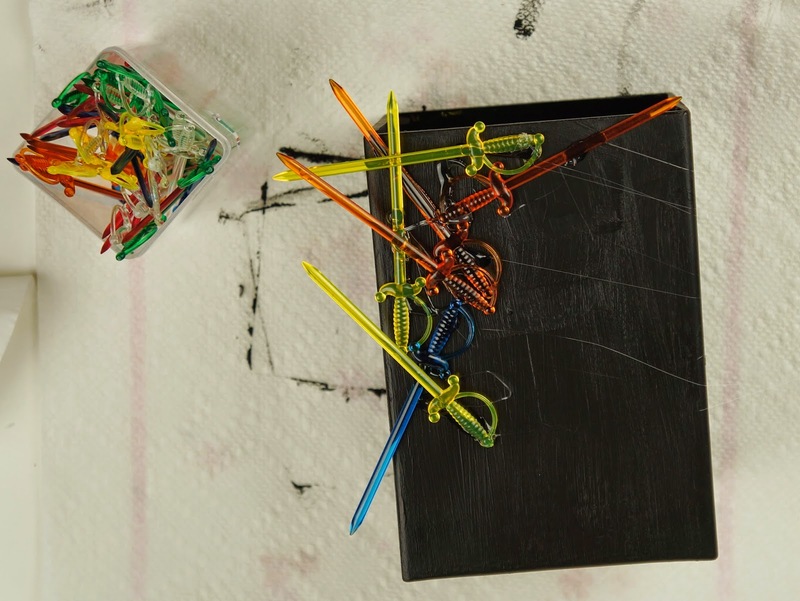 You might also want to go back in to areas that are more blank and squeeze some hot glue into them. 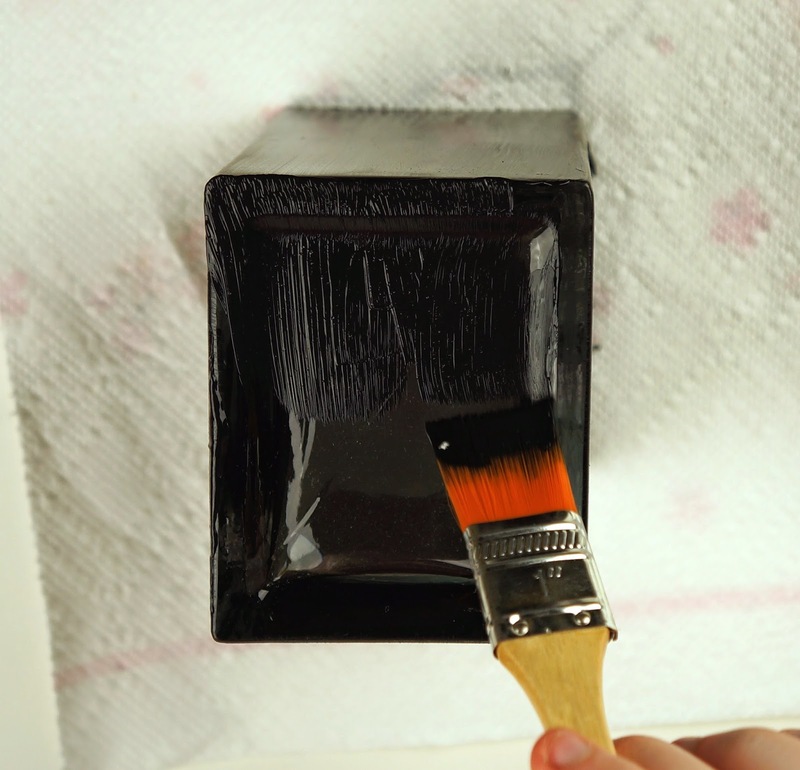 When the glue has completely dried, paint the entire jar black. 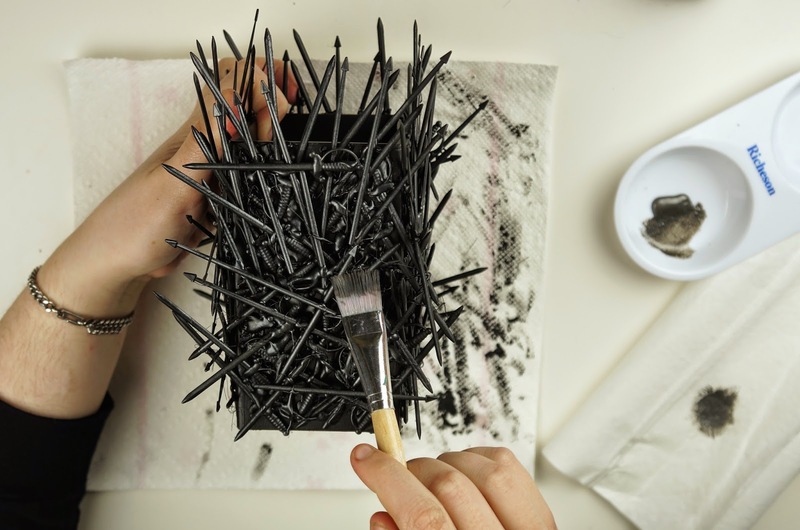 We recommend you use some black spray paint to easily get into all of the small areas that the overlapping swords create, but you can use the same black paint you used to paint the jar, just with a smaller brush. When the paint has dried, you can go in with a metallic gunmetal or silver paint and dry brush the swords to create more depth. 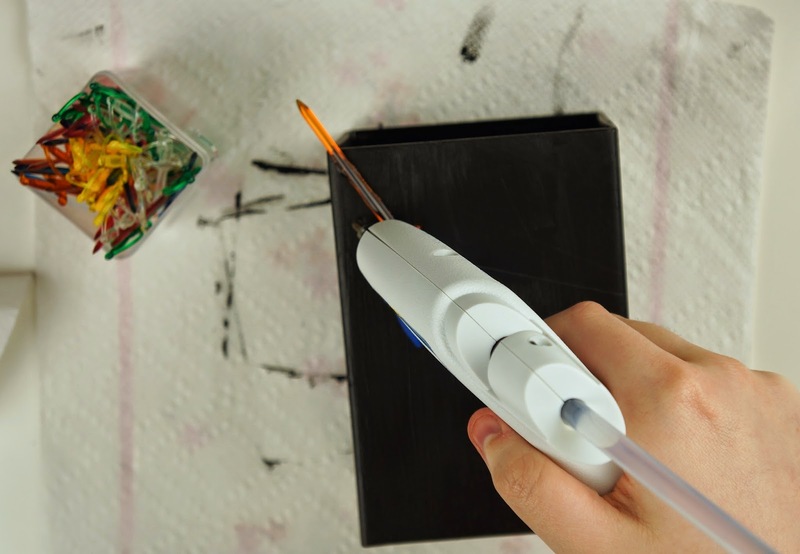 Take a large old paintbrush, dip it into your metallic paint, blot the excess paint on a paper towel and dust it over the swords. This will help things stand out more. Once your happy with the result, you can use your favourite finishing coat or spray to seal the paint. 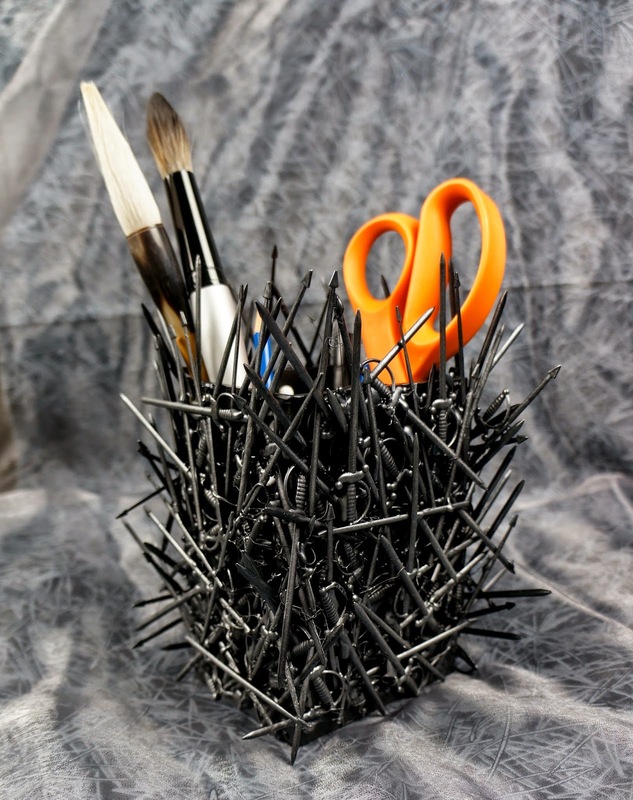 Now you have your finished Iron Throne inspired jar. You can use it for office supplies, as a vase or anything else you can think of (we don't recommend trying to drink from it, you could poke an eye out).